A place to live, to work and also to play. 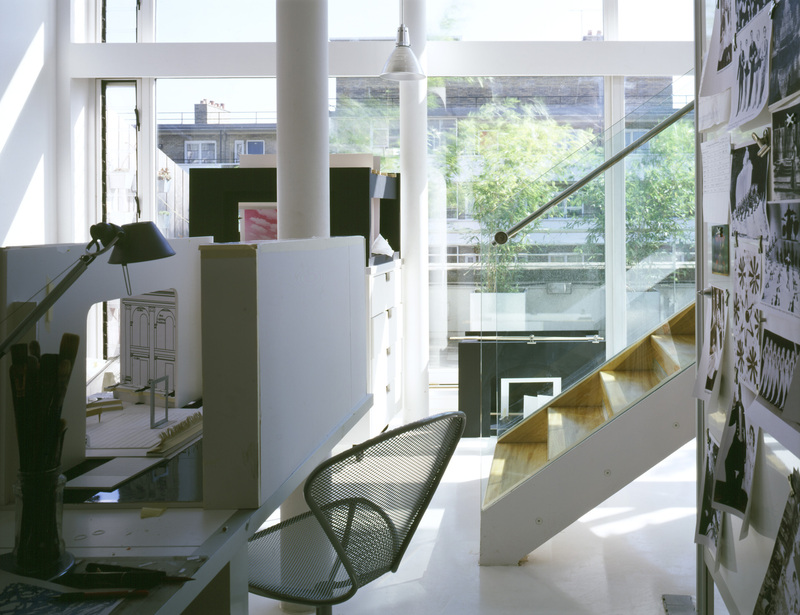 The conversion of a Clerkenwell loft for the studio of a leading designer. Scene 1 opens with the art and design studio; a tabula rasa. 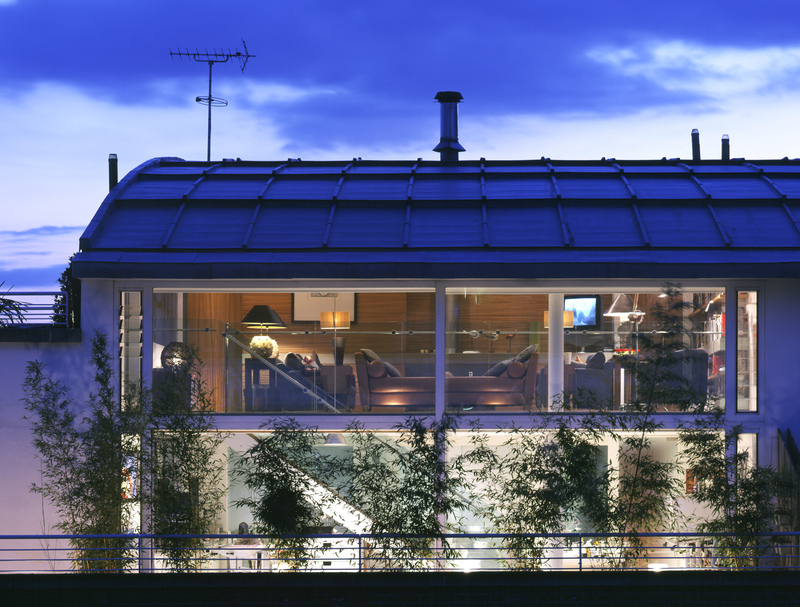 Scene 2 opens with a mezzanine retreat for rest and restoration.